This past weekend, we decided to go on a spontaneous and last minute road trip to Northern California to visit some family and friends that live in the area. We didn’t give each other physical gifts for Valentine's Day. We decided a while ago that buying gifts for each other didn’t really benefit our financial future. We show our love in other ways. Now I’m not saying that you shouldn’t splurge every once in a while, as long as you can afford it. In fact, we did some splurging this weekend (in moderation of course). Before our road trip, we went to our favorite local Mexican restaurant. Dinner came out to be $52.44 after taxes and tip. This was a lot more than we usually spend on food, considering we mostly eat in for lunch and dinner. We’ve never been big “foodies” and generally are just happy to eat anything nutritious and healthy. Chips and freshly prepared guacamole! Of course I did make sure to book the reservation through OpenTable to earn some extra dining points. We have friends and family in Sunnyvale, San Francisco and Oakland. This past 3 day weekend allowed us to spend some meaningful time with them. 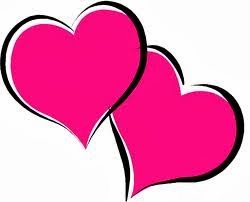 Since this was the long weekend (no work Monday) with Valentine’s Day and Presidents Day, a lot of the hotels in San Francisco and Oakland had expensive rates. We decided to use some Club Carlson points to book 2 free nights at the Country Inn and Suites Sunnyvale for 38,000 points per night. The normal price of this hotel was $99 a night, so we saved $198 by booking our stay with points. We got a value of 0.0026 cents per Club Carlson point. Our drive from Southern California to Sunnyvale took about 6.5 hours. Luckily there wasn’t any traffic. We stayed at a friend’s place the first night of our trip since we arrived around 2:00am Saturday morning. We checked into our hotel the next day. In San Francisco, we visited the world famous Golden Gate Bridge. Built in 1937, this 1.7 mile long bridge links San Francisco to Marin County, and is considered the most beautiful bridge in the world. 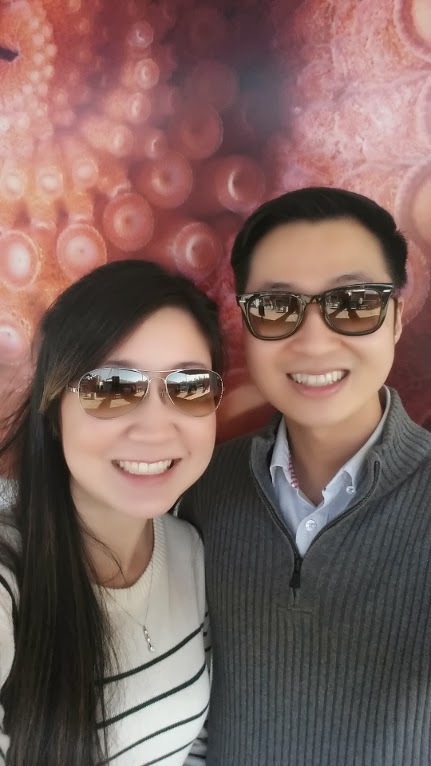 We visited Fisherman’s Wharf and the Aquarium of the Bay in San Francisco, located at the water’s edge of Pier 39. We had a great time seeing all of the sharks, eels, and various fish representing the local sea life. Thanks to this InACents post on a Groupon deal, we were able to save 41% ($17.92) off of our price of admission! No visit to Pier 39 is complete without seeing the sea lions at K-dock. There were probably several hundred sea lions lying around, playing, and barking non-stop. It was quite a site to see, hear, and smell (fyi they stink)! We had lunch at the Boudin Bakery at Fisherman’s Wharf. 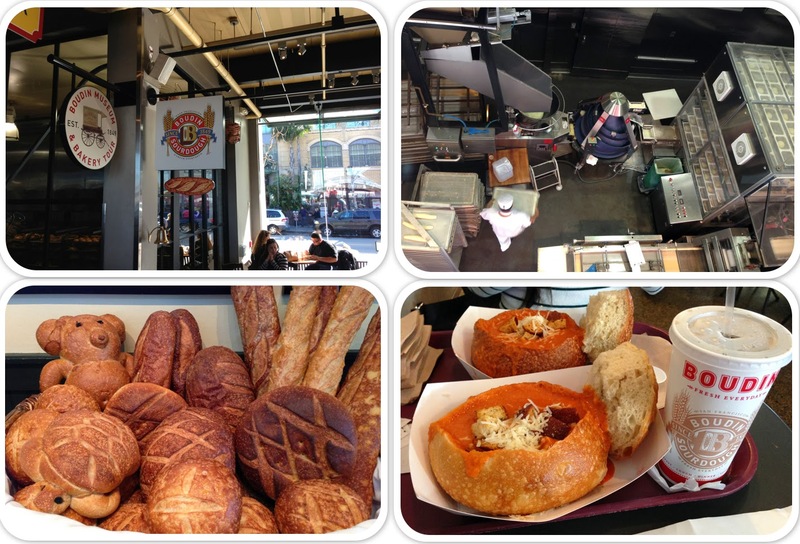 Although there is a Boudin Bakery near us, we couldn’t resist going to the flagship location in San Francisco. We visited the bakery museum to learn more about the history of Boudin and also watched bakers make fresh bread in the demonstration bakery. We also enjoyed some delicious bread bowl soups. 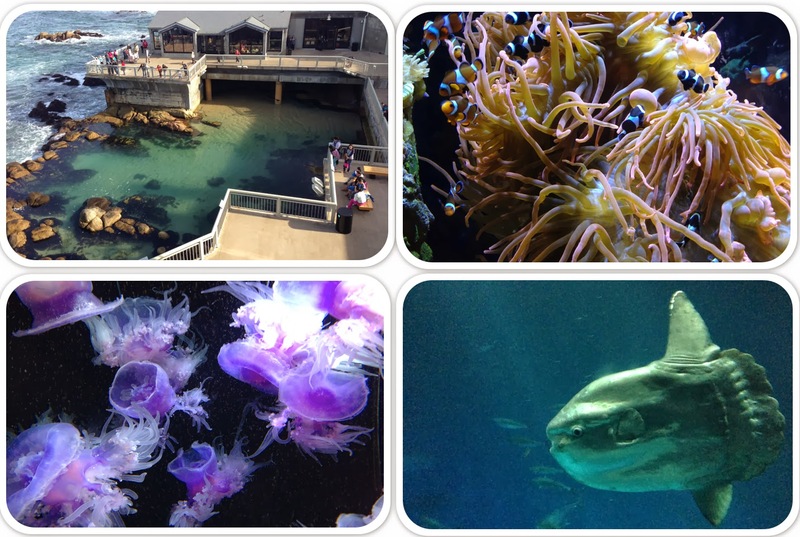 On the way back to Southern California, we swung by the Monterey Bay Aquarium, located at the shoreline of Cannery Row in Monterey. 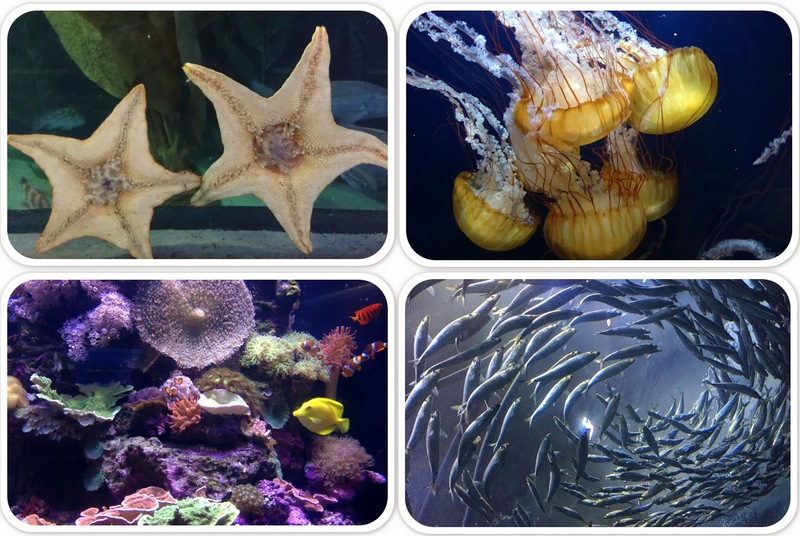 This aquarium is home to unique sea creatures like sharks, penguins, seahorses, jelly fish, a giant octopus, sea otters, and much more. I can never get enough of seeing marine life! 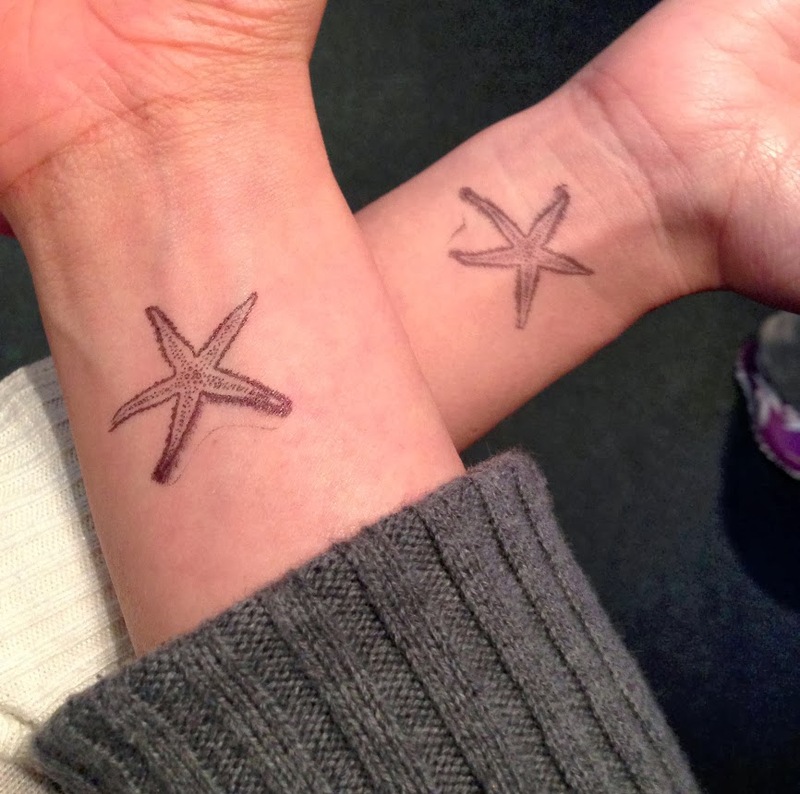 You are my shining star...fish! It’s always fun traveling to visit friends and family. The great thing about properly managing our finances is that we get to spend money guilt-free on fun and relaxing travel. It also doesn’t hurt to use some reward points to help offset travel costs. We are looking forward to planning our next trip!